Somewhere along the way, I got lost. Lost from baking soda; it is now my new BFF. Baking Soda is an old fashioned remedy, one I hadn’t use in a while and have now returned to. I was reminded by the appearance of an open container of baking soda in my fridge, gently placed in the back by my Spanish housekeeper. Bless her; she always has these home remedies. To polish tarnished silver, she places the items in an aluminum tin, then sprinkled baking soda and covered the item with hot water. Fifteen minutes later voila! Even the crevices of heavily patterned silver were shiny! I have images in my head of my mom using baking soda for any manner of remedies. Baking soda is made from sodium carbonate and is found in mineral deposits, lake sediment, groundwater, and in our oceans. 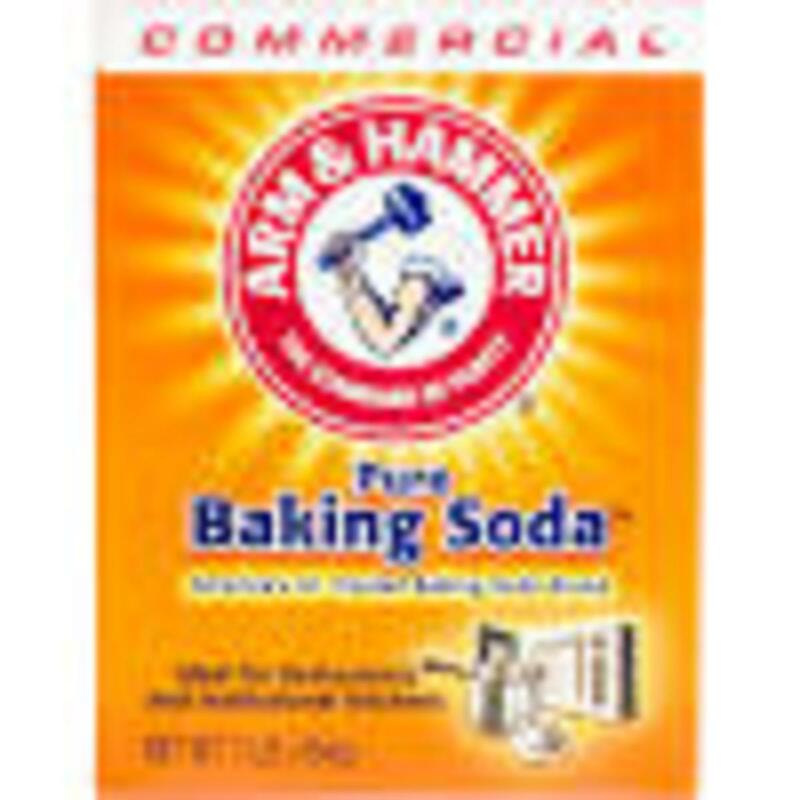 We know baking soda is commonly used to absorb odors, neutralize acidity and use as a leavening agent in baking. It is also a great as a fire extinguisher for grease and electrical fires. Cutting boards: deep clean cutting boards to keep them from contamination by spreading baking soda on the surface, then liberally sprinkle with vinegar. After the bubbles do their thing, rinse with hot water. Toaster Oven: Polish the chrome with a paste of equal parts baking soda and creamy peanut butter. Rubber Gloves: sprinkle baking soda inside your rubber gloves to keep them dry and smelling good. Wine Stain on Carpet: Sprinkle immediately with baking soda. Dab it up and add more if needed. Leave on until wine is absorbed, then vacuum. Crystal: Soak good crystal in hot water mixed with baking soda. Clean Pots: When you have a pot with a burned bottom, bring 2 inches of water to a boil. Turn off the heat, add ½ C baking soda and let sit overnight. It should clean up easily in the morning. To remove stubborn grease spots, sprinkle with ½ C baking soda, then pour on ½ C vinegar. Let soak overnight. Crayon Stains: Use baking soda on a wet sponge to remove crayon, pencil or markers from the wall. Oven and Grill Racks: Lay racks inside a plastic garbage bag outside. Mix 1 C baking soda with 1 C ammonia. Pour over racks in bag and tie it closed. Leave overnight and the racks will wipe clean in the morning. Coffee and Teapots: Bring 1 C vinegar and 4 TBS baking soda to a boil and use to remove mineral deposits from tea and coffee pots. De-scale a coffeemaker by brewing 1 quart warm water with ¼ C baking soda. Add baking soda to hot sudsy dishwater (1 TBS baking soda to 1 C water). Soak the dishcloth and sponge with the soda solution. To unclog a sink, pour 1 C baking soda down the drain followed by 1 C HOT vinegar., wait 10 minutes, then flush drain with A QUART OF VERY HOT WATER. Bee Stings: make a paste of baking soda and pat on bee stings or other itchy insect bite for immediate relief. Leave on to dry and repeat if needed. Sunburn: Mix ¼ C baking soda with ½ C cornstarch in a tub of tepid water. Soak as long as you can. I have now stocked up on baking soda, reminded of its ability to get rid of odors, shine my silver and clean stubborn stains. The new packaging offers containers with holes on top for sprinkling. Baking soda has come into the 21st century. With every package I open, I am reminded of my mother Renee A’H, and all those times she made me clean windows, wipe down the woodwork or clean a bathroom. It is from her that I learned to keep house, lessons learned and passed on to future generations. Yes I have other memories.